Jerusalem, Feb 1 (IANS) Israeli researchers have discovered 27 new molecules, which may lead to a potential treatment for fatty liver disease, obesity and to heal wounds. There is much pharmaceutical interest in Goldblum’s new molecules. 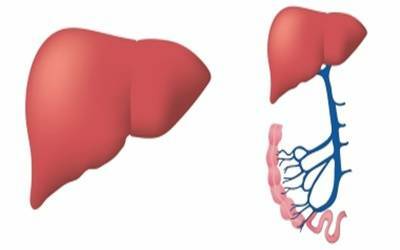 Integra Holdings, Hebrew University’s biotech company, determined that 21 of the 27 have the potential to reach pharmaceutical success, especially as a possible cure for fatty liver disease. In addition, Israel’s Heller Institute of Medical Research is currently testing PPAR-delta’s physical endurance properties on mice.